If you are passionate about Recruitment & HR roles, then you have come to the right place. 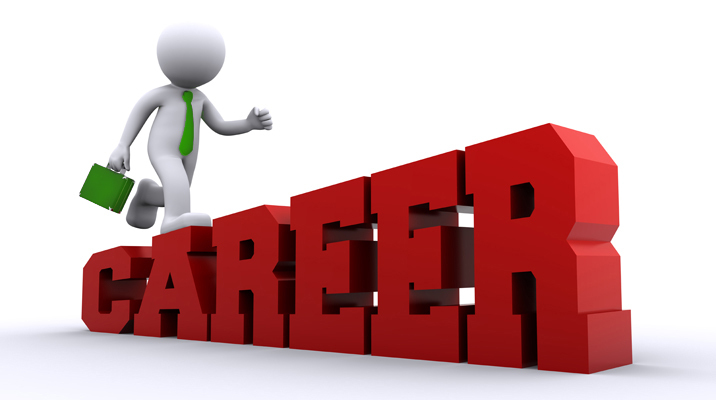 We welcome Recruitment professionals of varying experience to work with us and achieve your professional goals. Freshers who aspire to be in the area of recruitment are also welcome. a2HR provides unique work experience resulting in the enhancement of skills and high level of professional achievement. The work is well supported by a fulfilling work environment which aims to provide all round development of one's personality.